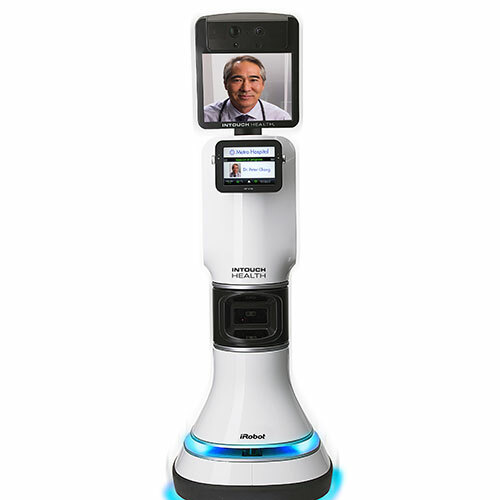 Vita is a telepresence robot that lets doctors interact with patients remotely. 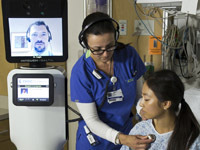 It provides two-way video and access to patient data and diagnostic devices such as otoscopes and ultrasound imagers. The robot doctor is in. A nurse uses Vita's stethoscope to aid a remote doctor. 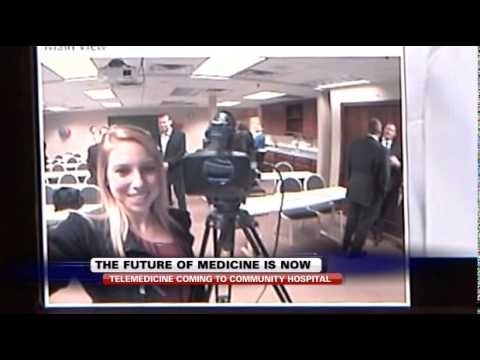 Vita and the future of medicine. Vita at Grand Junction Community Hospital. 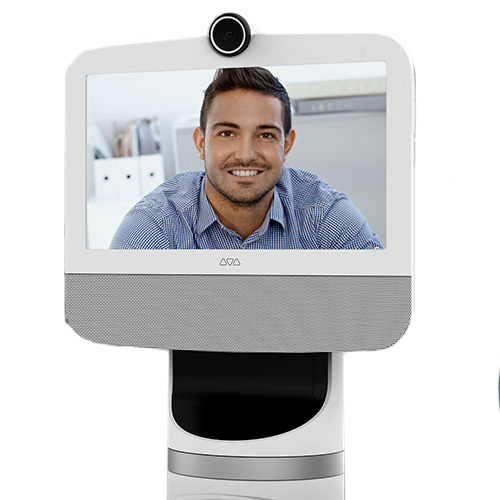 Vita stands for "Virtual and Independent Telemedicine Assistance." 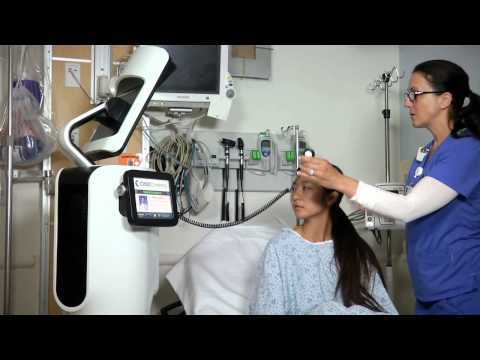 In 2013, the robot received clearance from the U.S. Food and Drug Administration (FDA) to be used for patient monitoring and examinations. Able to map environments and autonomously navigate them. Equipped with a collision avoidance system and an iPad interface. Cameras and obstacle-detection sensors. Electronic stethoscope. Two medical-grade power supplies; military-grade lithium-ion batteries. Two computers (Intel Core 2 Duo and Intel Core i7) with wireless and Bluetooth; two solid-state drives. Linux and Windows 7 Embedded operating systems. Aluminum, stainless steel, chemical and UV resistant plastics. 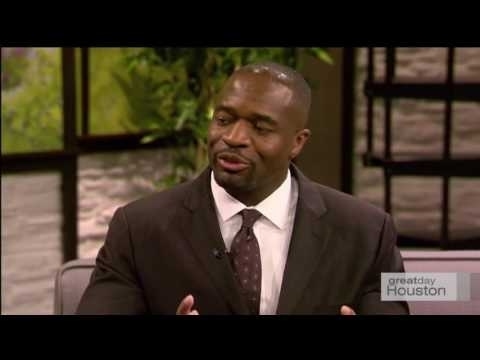 $4,000 to $6,000 per month to lease (depending on lease duration and other variables). Includes cloud-based network infrastructure and technical support. 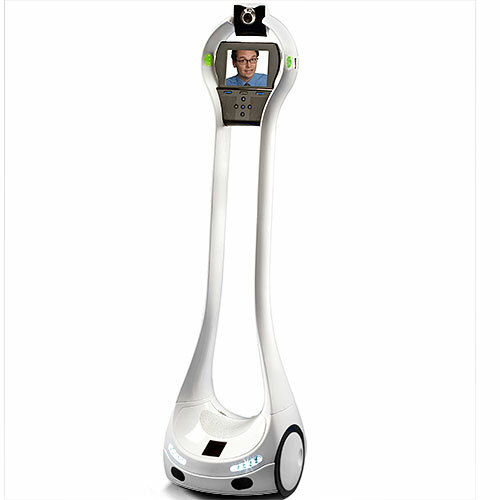 InTouch Health and iRobot first announced a joint development and licensing agreement to explore health-care applications in July 2011. 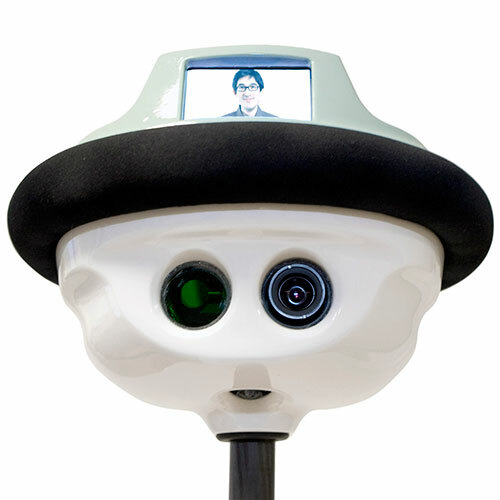 An expanded partnership, along with a US $6 million investment by iRobot in InTouch, was announced in January 2012. 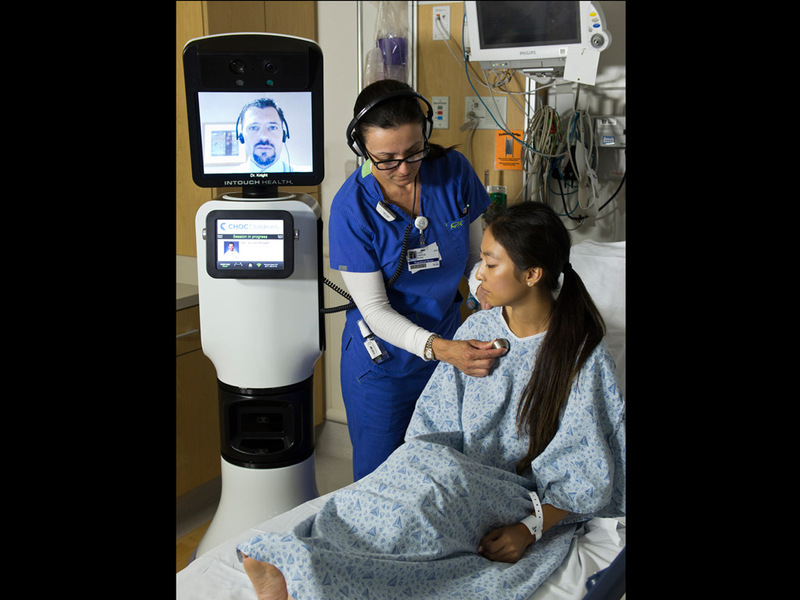 As iRobot looked into the health-care market as an area of growth, a partnership with InTouch seemed like a natural fit. 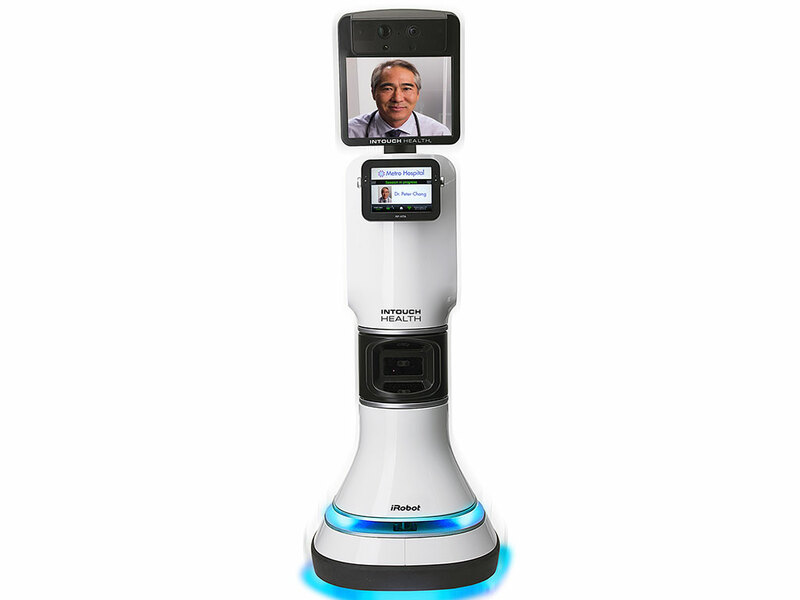 InTouch has extensive knowledge about remote presence and the health-care industry, and iRobot has expertise around robot navigation, mobility, and autonomy. The result was RP-VITA, publicly unveiled in July 2012. 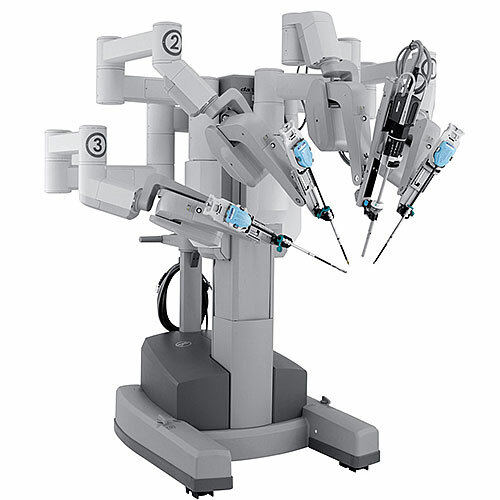 It received FDA clearance in November 2012 and is now currently on the market.